Hakre's devlog, thoughts and rants on wordpress on wordpress.com. And webdesign related. And web development related. My weapons of choice are Netscape 2.01, HTML, CSS, PHP and the Gif Construction Kit. You can find out more on my codex page. Defective by Design - HTML5 is so awesome you can screw it now. Congratulations. 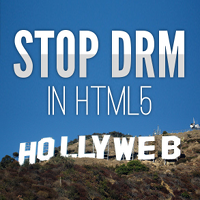 Tell W3C: We don't want the Hollyweb! - Get educated and spread the word! Issue 2.1 is out! (; as print version so far, not yet on the website.) 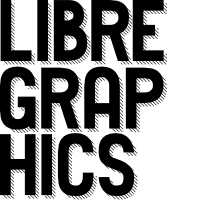 Take a look at conferences and events to get as well all back issues of Libre Graphics magazine with a discount or just order online. 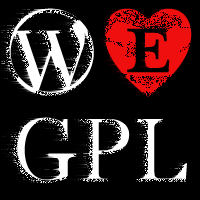 It's about time, dealing with PHP 4 is too complicated for todays WordPress developers. The audience (110 participants) voted the sessions for Saturday. // Enjoy your sessions!